Showing recent results 3091 - 3105 of 4363 products found. The Servisavor® is a highly mobile unit designed to temporarily restore power to customers who have a single faulted conductor. 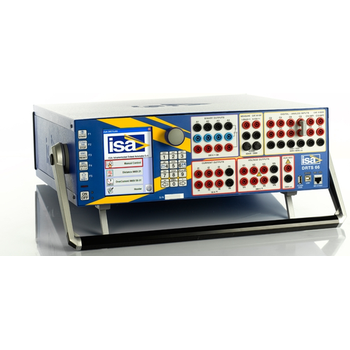 By connecting the servisavor between the customers meter socket and his meter, power can be restored without immediately locating and repairing the cable fault or running temporary above ground conductors.The Servisavor® restores load current on an open hot leg up to its current rating. 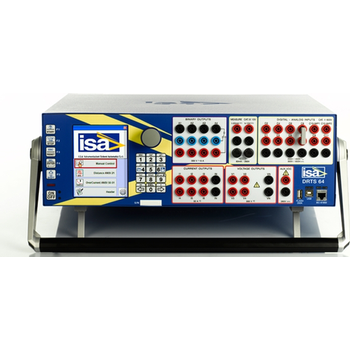 On an open neutral the Servisavor® restores full service up to its current rating in neutral current. 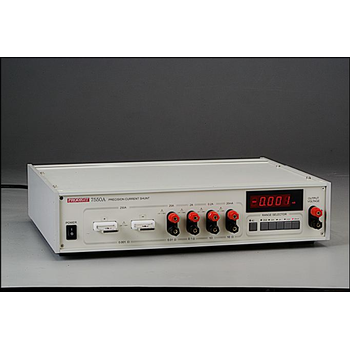 UV Intensity Meters & Visible Intensity Meter for Light Curing Systems. 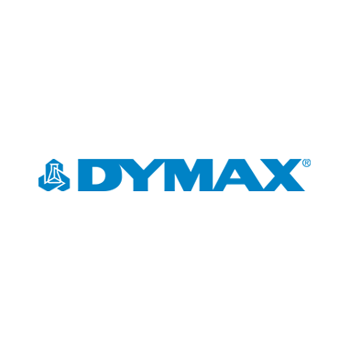 Dymax UV and visible radiometers are simple to operate and allow operators to monitor and document a UV/Visible light curing process. A low UV/Visible intensity measurement signals an operator to replace the bulb, reflector, or lightguide. 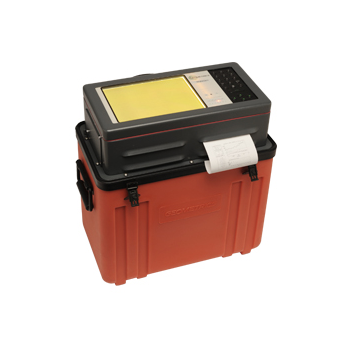 Radiometers can also be used to confirm that operators are properly shielded from UV/Visible exposure. Degradation of curing bulbs, lightguides, and reflectors can decrease intensity, resulting in incomplete cures. The DeltaTrak Salinity Refractometer™ is an optical salt meter designed to test the salinity of water or brine. Brined products including poultry, bacon, ribs or seafood are often flavored, tenderized and preserved using brine. The Salinity Refractometer displays a direct reading of the specific gravity and concentration (Parts Per Thousand) of salt in water. 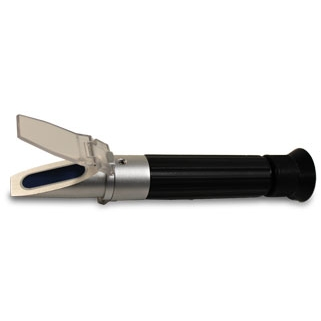 This portable refractometer can be used to check and maintain stock solutions and dilutions. In the food industry, the brix meter is especially effective in the preparation of frozen vegetables, fruits, seafood and ocean byproducts. 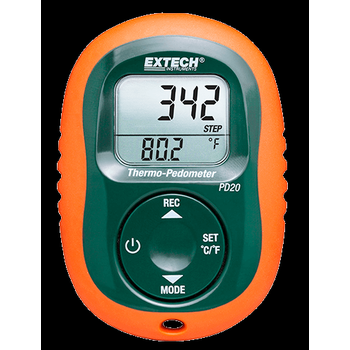 Pocket-sized pedometer which offers 3D Sensor design for detecting motion regardless of orientation, as well as Temperature measurements! The fully loaded PD20 has many other functions including a Step Counter, Timer, Distance meter, Speedometer, Calorie Counter, Fat-Burning meter and Storage Memory. Complete with CR2032 battery, belt-clip and nylon case with window opening for display viewing. 7550 - PRODIGIT ELECTONICS CO.,LTD. 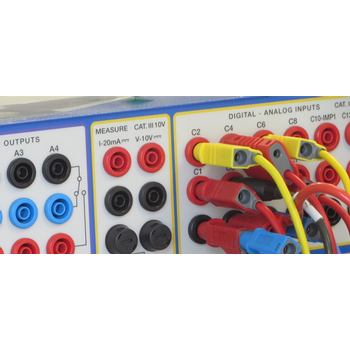 Model 7550 has five precision selectable Ultra stable Current Shunts which ranges from 0.001 to 10£[. The Shunt T/C is less than 10ppm, and the internal current meter will measures from 1mA to 250Amps. The Five selector switches, Shunts, Binding Post and the internal 4 1/2 Digit AC / DC Current Meter displays the respective shunt current. Adding an external DVM (with 5 1/2 digit or Higher) will increase both resolution and current reading accuracy. 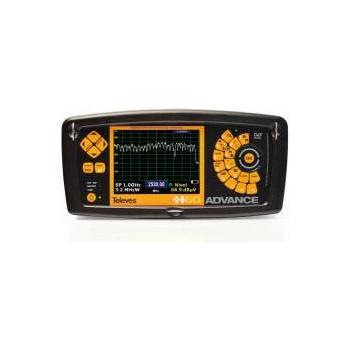 ACL's popular analog field meter suits most customers needing to indicate the voltage generated from a charged object. 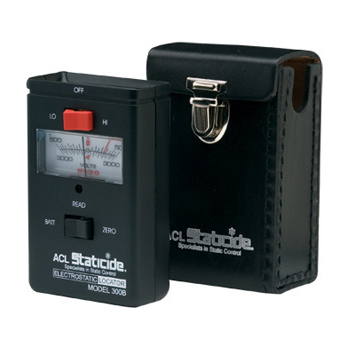 This pocket-sized meter reliably measures the electrostatic field of charged stationary items from 0 30,000 volts. The ACL 300B is ideal to use in static sensitive environments such as electronic component production and assembly areas, clean rooms, laboratories, and packaging and production lines. 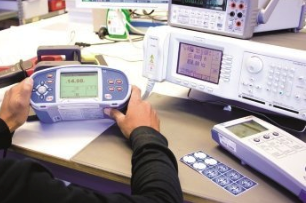 The Eclypse ESP and ESP+ Reflectometers are user friendly, menu driven meters designed to provide the operator with plain language displays describing the type [open or short] and location from the measurement point to the wiring fault. The ESP alphanumeric screen will not only display the status of your meter, but also give you step-by-step instructions to guide you through all operations. 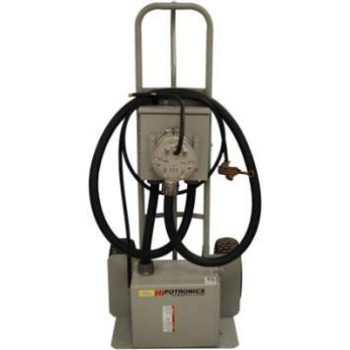 The PT-30 secondary service power restoration unit is designed to temporarily restore underground secondary service when one phase has failed and one phase remains, or if the neutral has been lost. 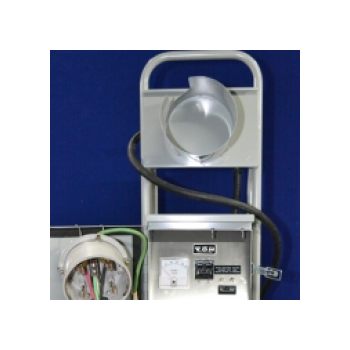 By connecting the PT-30 between the customer’s meter socket and the meter, power can be immediately restored without having to locate and repair the cable fault with 30kVA of available restoration power (150Amps). This allows for repair of the cable to be completed when schedule permits. A meter conceived for professionals that know what they want. Functions for CATV systems, MATV systems and IRS systems done in coax or fibre. For free to air or encrypted programs, the H60 features unprecedented capacities for a meter of this size. 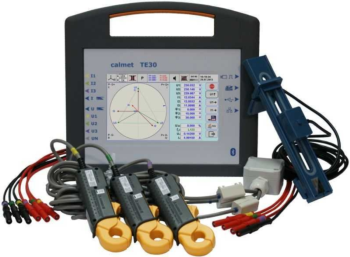 There is simply no possible comparison with others, Capacity to measure any wanted signal or interference up to 3,3 GHz. 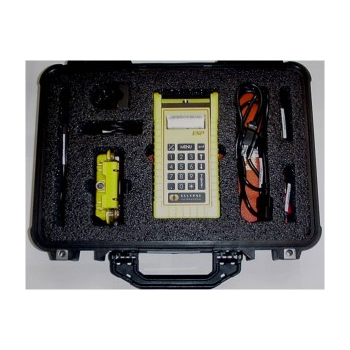 The best way to analyze the TV or telephony (GSM or LTE/4G) equipment or installations.